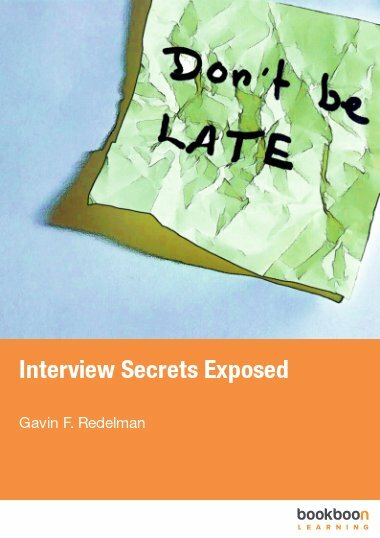 Whether you are going for your first interview or you want to refresh your interviewing skills, then this eBook is for you. James Sweetman is a highly-rated and well-respected Executive and Personal Coach, Trainer, Motivational Speaker, Author and Columnist. 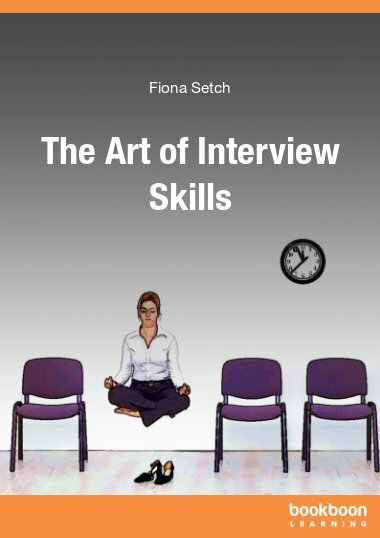 Whether you are going for your first interview or you want to refresh your interviewing skills, then this eBook is for you. Discover common interview questions and tips for answering them. Learn how to manage your nerves and portray confidence. Put your mind at ease about body language. Learn all about competencies and how to structure your answers at a competency-based interview. Discover simple techniques for keeping your answers punchy and effective. 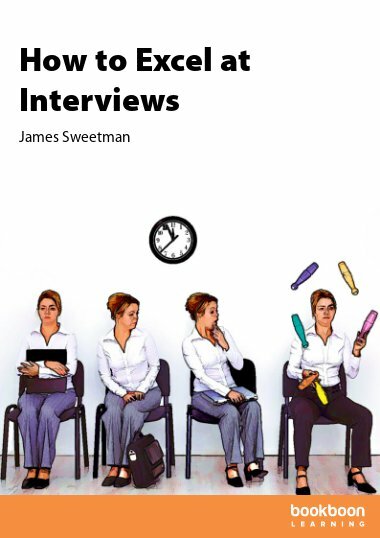 This book contains the fundamentals of interview preparation, ensuring you walk into your interview as prepared and as polished as you can be. 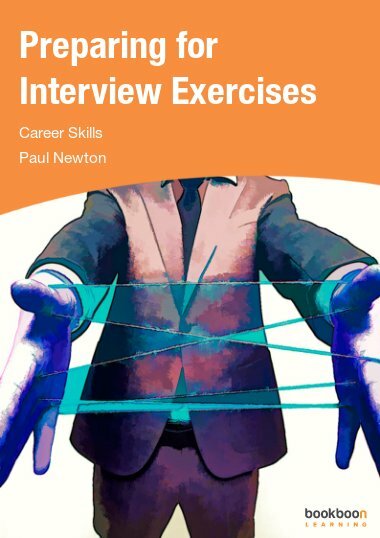 The purpose of this book is to help you prepare thoroughly for an interview. 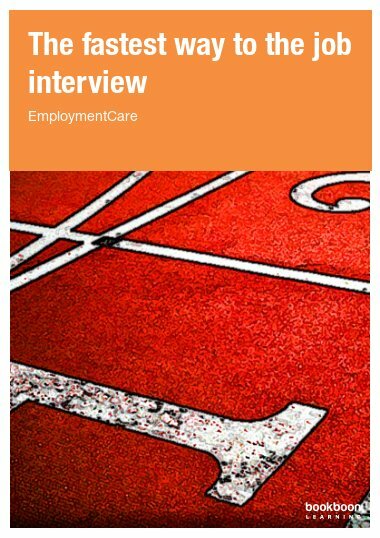 If you have an important interview scheduled, or if recent interviews have not gone your way, or if you haven’t attended an interview in years, in the chapters that follow you will discover tips, questions and insights that will support and challenge you to walk into your interview as prepared as you can be. What are competencies and why are they important? Why have you applied for this job? Very useful. I love it. Just want to say thank you for this book! I had an interview yesterday and it went thru most of the examples provided!! Dont know the result of the interview yet but I could practice a lot and prepare situations in advance. Thanks! 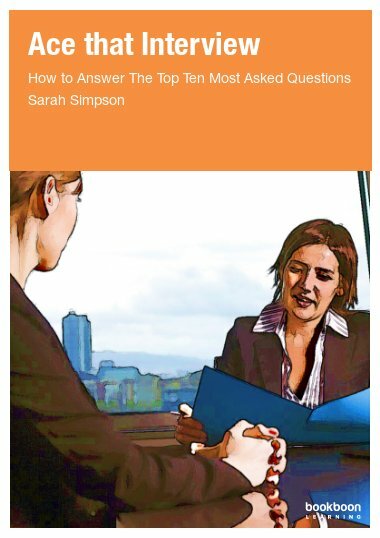 The interview questions were well chosen by the author. I can attest that they are being asked often with the number of interviews I have had. And great news, the tips are the ones that anyone who wants to get a job, NEED. 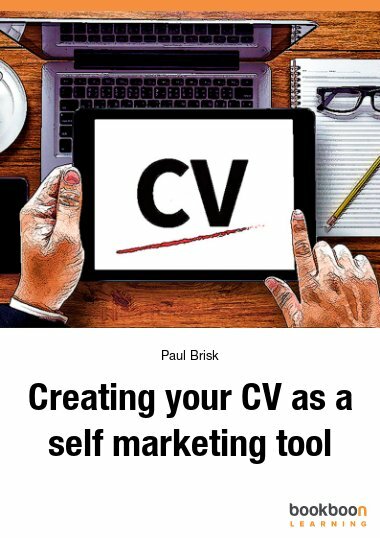 Excellent book with great career tips. Thanks.